Doesn’t it feel amazing seeing the neighborhood looking so colorful, considering that people’s car windows are of various shades? 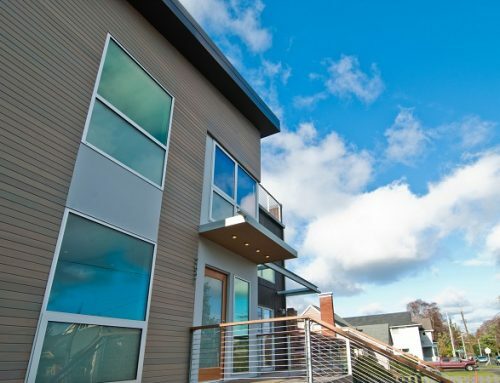 Now, it seems like the whole vicinity is going to appear more festive than ever because of this new trend—graphic tints. 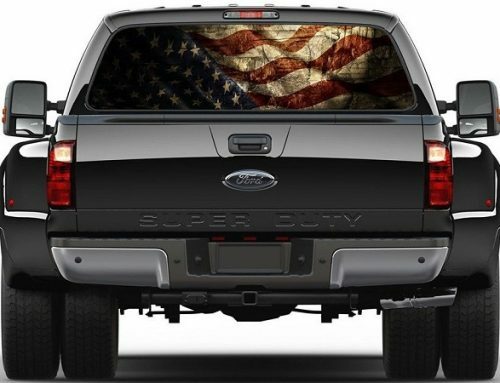 Well, they are no different from the older versions; it’s just that they come with custom window tint designs. 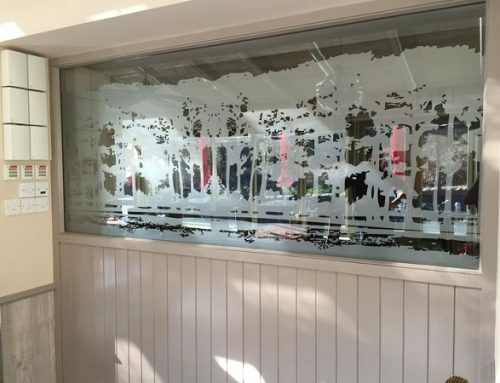 So, why should you shift from ordinary tint to something with custom window tint designs? Keep on reading to find out! The first time you bought that car, it meant the world to you. You took care of it as if it was your spouse. Then one day, your relationship with your car hit a plateau; days became boring and uneventful. It’s not that you didn’t love your car anymore. It’s just that you’ve grown tired of its style. Now, this is your time to give your car a new makeover. Car renovations usually cost thousands of dollars, but with window tint, you get to have a discount. Plus, you get to choose a graphic of your choice. Since you have the freedom to put in any graphic design you want on your car, the whole thing becomes a masterpiece. It’s like when people see your car, they will not have to wonder whose car it is because your tint graphics say so much about your personality. If you think you already love your car as it is, then you are going to start to adore your vehicle even more because it is the real YOU. It is like whenever you see your car, you don’t lay eyes on merely just a machine you can use on your way to work, but your true self. 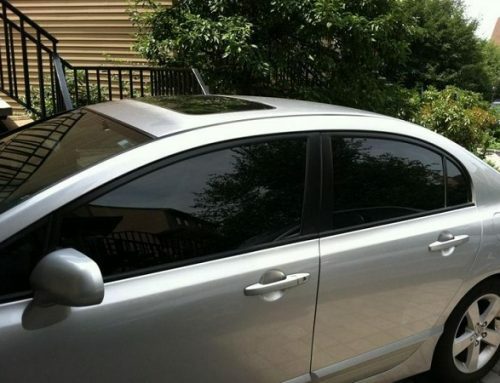 Apart from the appearance boost, you will also enjoy the benefits that old car tints can give such as giving you privacy, keeping your car cool, protecting you from skin cancer and a lot more. When people get used to ordinary tints, it can be hard to make a shift to a newer model. 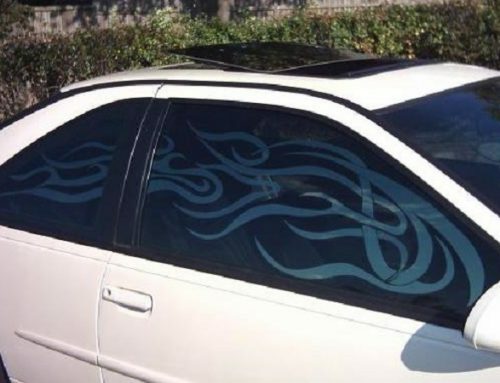 As soon as you open your mind to the benefits, however, you’ll realize that equipping your car with custom window tint designs is a fabulous idea. Guaranteed you will not regret a single thing.